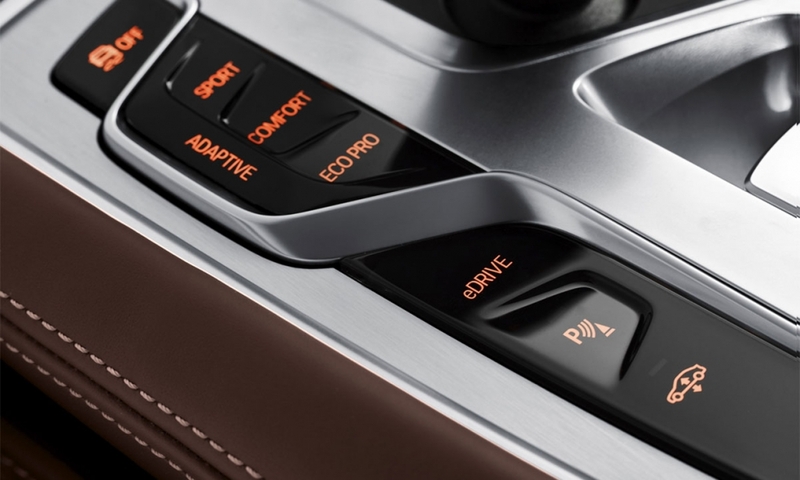 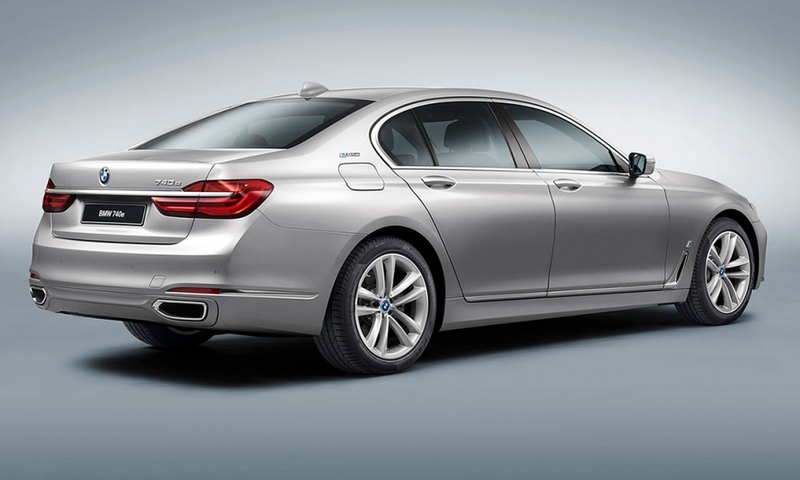 The new iPerformance model designation will be given to all BMW plug-in hybrid vehicles. 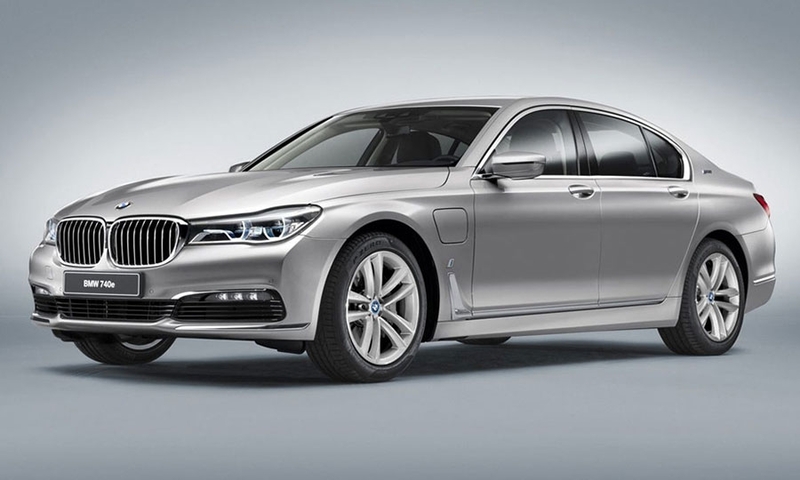 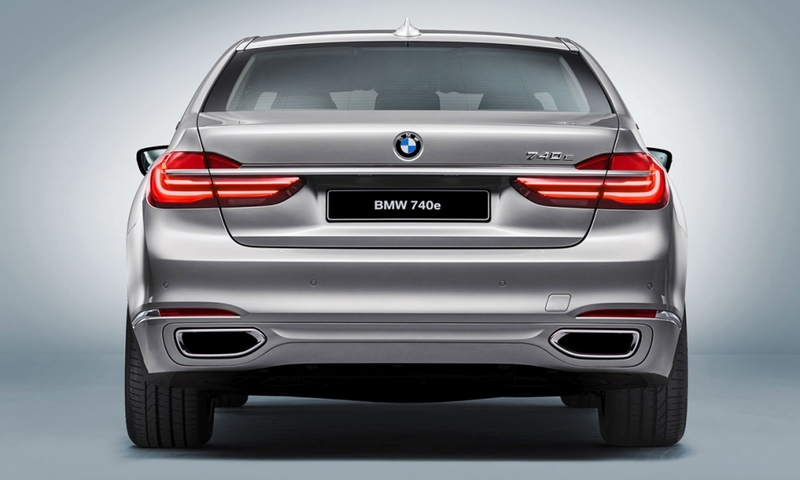 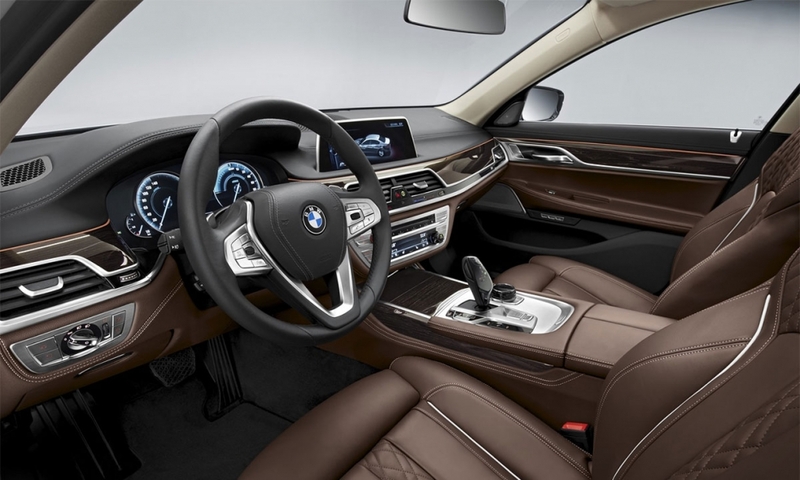 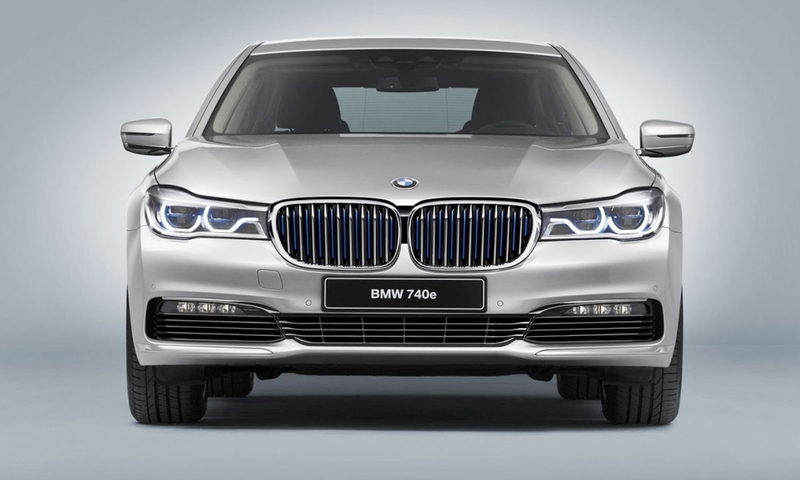 It will be seen first on the plug-in hybrid variants of the new BMW 740e iPerformance. 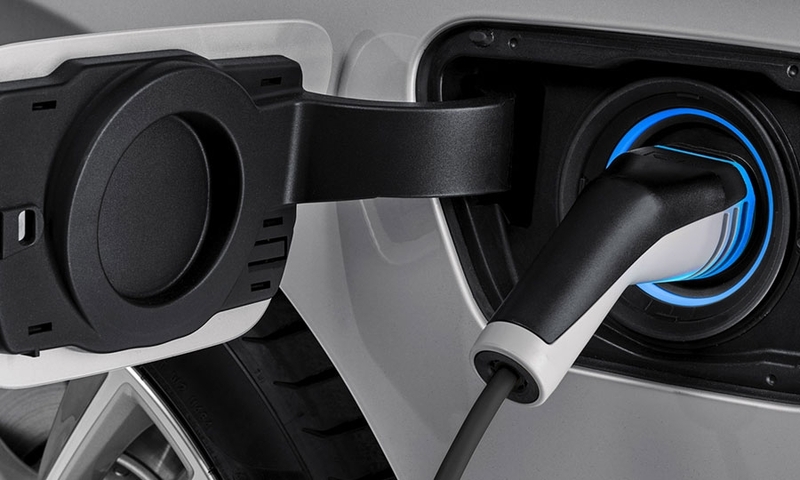 The iPerformance models will benefit from the transfer of technical expertise regarding electric motors, battery cells and electronic control systems. 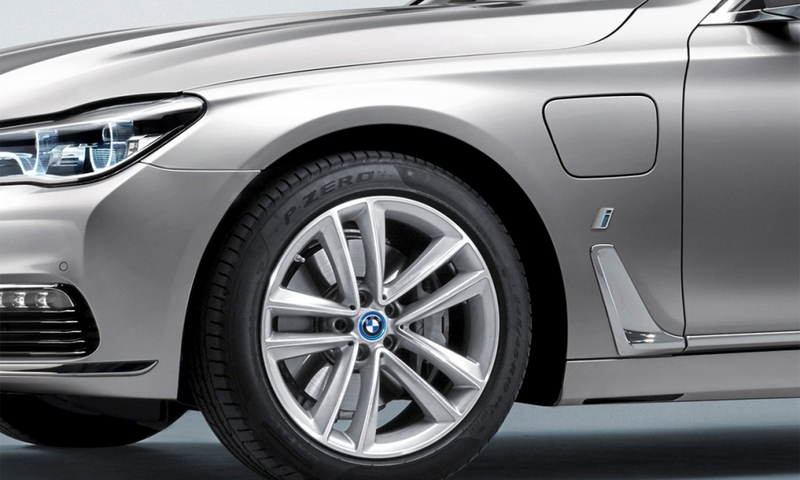 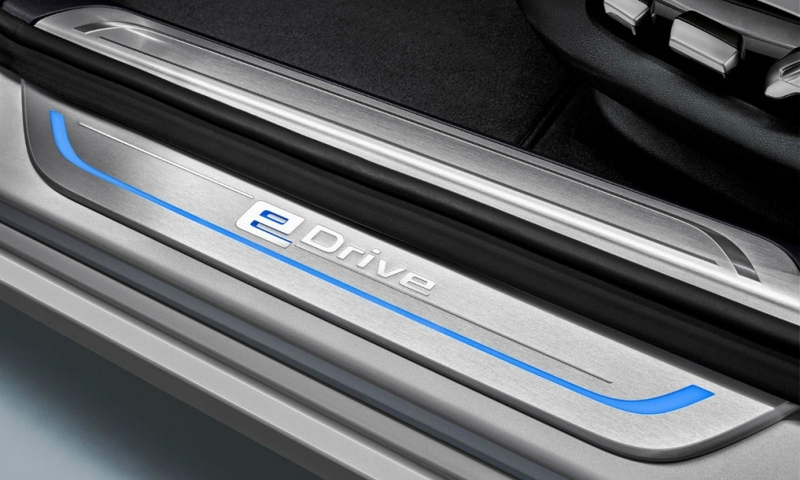 Visible indicators are a BMW i logo on the front side panel, BMW i-style blue elements in the kidney grille and wheel hubs, and an eDrive logo on the C-pillar.